Cook and share new dishes. 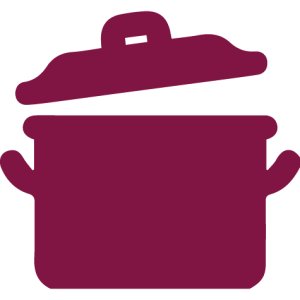 Collective Creations is a weekly cooking club that takes place on Wednesdays at lunchtime at The Depot. Each week we explore a different theme and prepare a menu with a group of 10-15 participants. Participants also have the opportunity to work with the Food Skills Team to develop and present their own recipes to the group. This is a free workshop open to all. Registration is required. Workshops are held on Wednesdays from 10:30am – 1:30pm. Registration is required. Workshop themes are shared at the end of each month and participants can sign up online, over the phone or in person for the workshops.